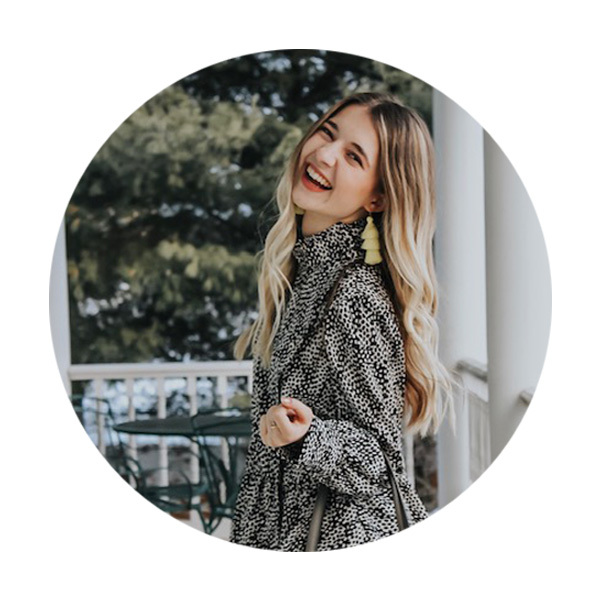 I am so excited to share another awesome printable with you guys today! 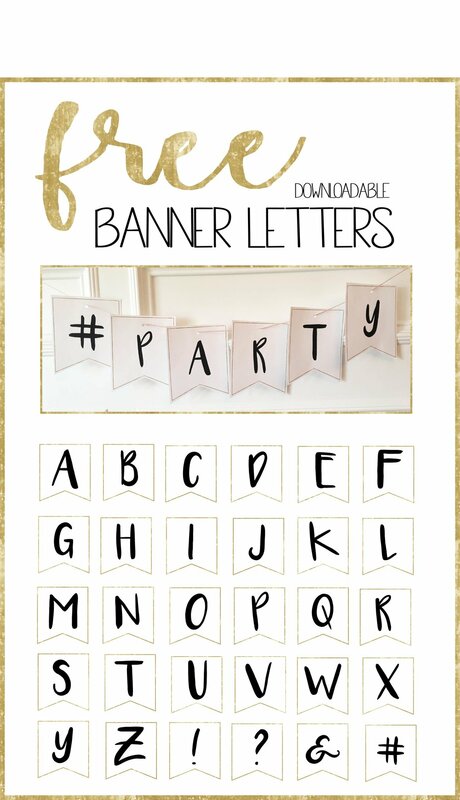 These adorable, gold framed party banner letters are perfect for any occasion, birthdays, parties, baby showers, weddings, etc.! And I am SO excited to share them with you for FREE! All the downloads are listed below for each letter.